What startups and local government can do to work better together. Barry Greenfield the Co-Founder of GovLaunch, a platform for local governments to compare and review technology solutions. Barry discusses his career path, which includes a stint as an elected official, and what local governments and startups can learn from each other. 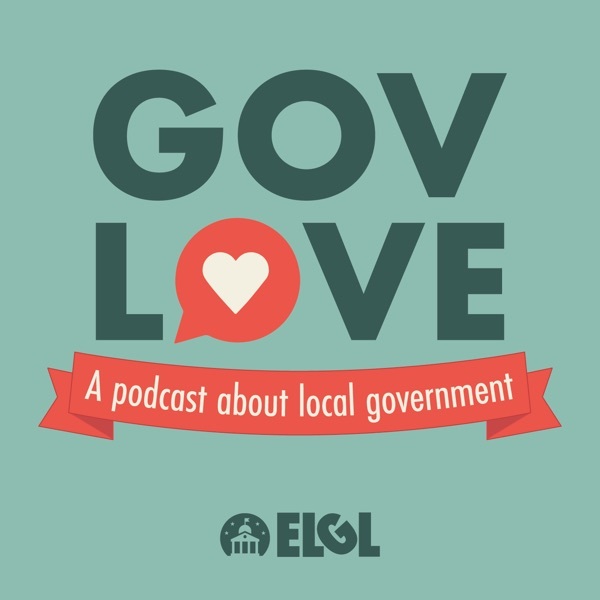 Topics: Lightning round (0:45), why Barry ran for local office (3:00), how local government can better engage (4:00), the mission of GovLaunch (7:00), what cities and startups can learn from each other (13:10), and how the procurement and RFP process can be improved (16:40). This interview was recorded at the 2017 ICMA Conference in San Antonio, TX.